For some reason I am finding it difficult to write this post. 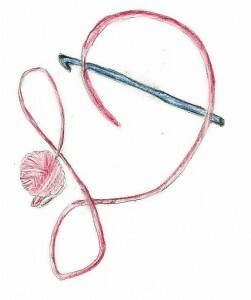 The last couple of weeks has reminded me of something quite fundamental within the fiber arts. When you find those that share your hobby, you find your tribe. I have witnessed several examples of how this tribe is a force of good in the world. The first example was while I was at the DFW Fiber Fest. Just as the vendor market was about to open the rumor had spread that one vendor had not been able to set up. Apparently, the trailer that carried all of their yarns, their samples, their entire booth set up was stolen from a hotel parking lot. Most vendors are small businesses, the entire family participates in the entire experience. This is the livelihood, and obviously a loss like this is huge set back. So, what happened next was a true feeling of the tribe. All the other vendors donated items for a raffle drawing, while attendees began taking up donations. After 24 hours all organization came together for one central raffle drawing fundraising event. In just two and a half short days over $12,000 was raised to help offset the losses to this family. 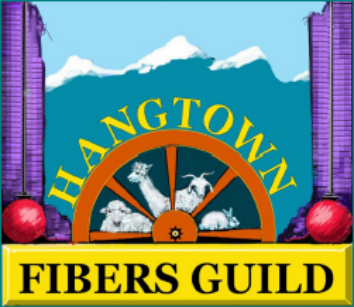 To add to the story, apparently the thieves took approximately a third of the yarn they had stolen and donated it to a Habitat for Humanity store. A crochet loving volunteer thought that this donation looked odd, did a bit of research and was able to return some of the vendors stock to them. The vendor was able to have a small booth to sell these found yarns, in which they had a steady show of support. 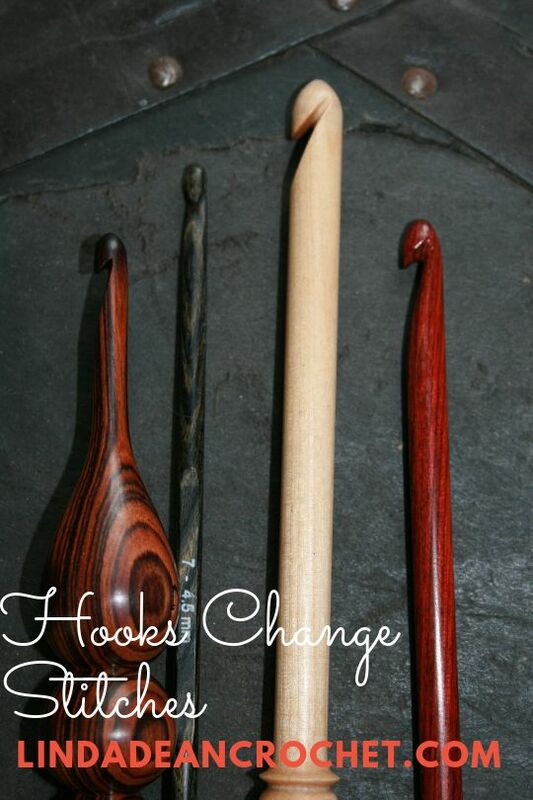 This was occurring as a fellow crochet was losing her battle with cancer. By now in life I have been down this path before, it does not become any easier. However there was a bit of a difference with this passing. I know this crocheter from the Crochet Guild of America, I have spent time with her at the annual conference, and followed her life on-line via Facebook. After her passing, her only living relative, her brother, reached out to her crochet community to inform them of just how much we all meant to her. This tribe was her family, and the simple act of sharing our love for crochet had created an environment in her life that was the world to her. Her tribe was important to her enough that they become a part of her everyday life. There is a void in the crochet community. There are other instances that have come together this week to remind me that there is so much more we have in common than we have different. 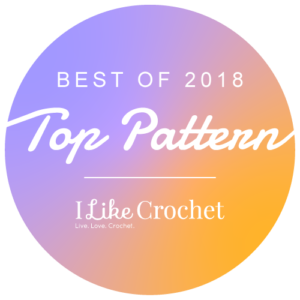 Crochet just happens to be one of those tribes that we can easily recognize, we know that if someone plays with yarn we can find a common ground. I still do not understand why I have had such difficulty putting any of this to words, maybe it is because my tribe is too close to my heart. 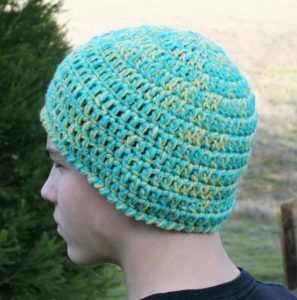 Last week I shared a Basic Hat free pattern, I had an increased number of people wanting to make hats, and they really are great, quick projects, that can help those fighting cancer by the means of chemo therapy. 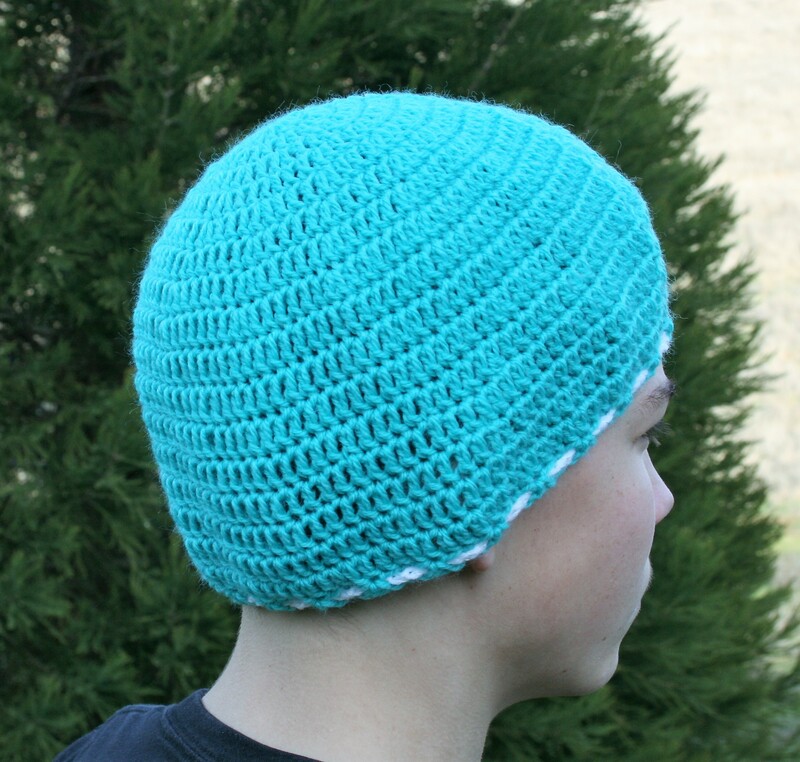 I have designed both of these hats using baby weight yarn, as I find that it is both soft and hypo-allergenic. The Beyond Basic Hat is worked holding 2 strands of baby yarn at one time (you could substitute 1 strand of medium weight yarn instead). To use 2 strands is not as difficult as it seems, you simply hold them together and treat them as if they were just 1 strand, so you yarn over using both strands together, you pull through loops using both strands together, they just get worked as one. 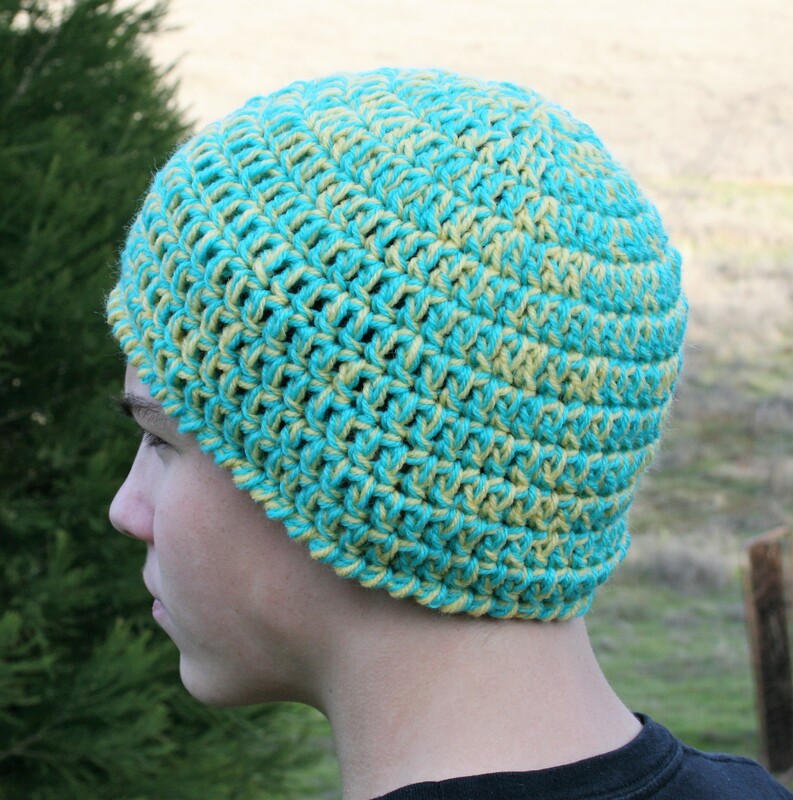 I find it fun to use 2 different colors, like I did in this sample with teal and lemon yellow. 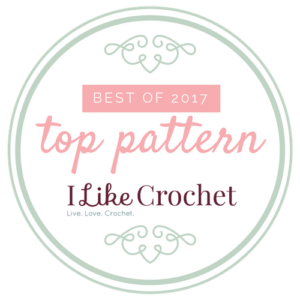 I find that this pattern tends to be my go to hat more often, as is really works up fairly fast, however if you want to learn how to customize the size of hat, check out my tutorial, Crochet Hat Formula, here. This pattern is worked holding 2 strands of yarn throughout. 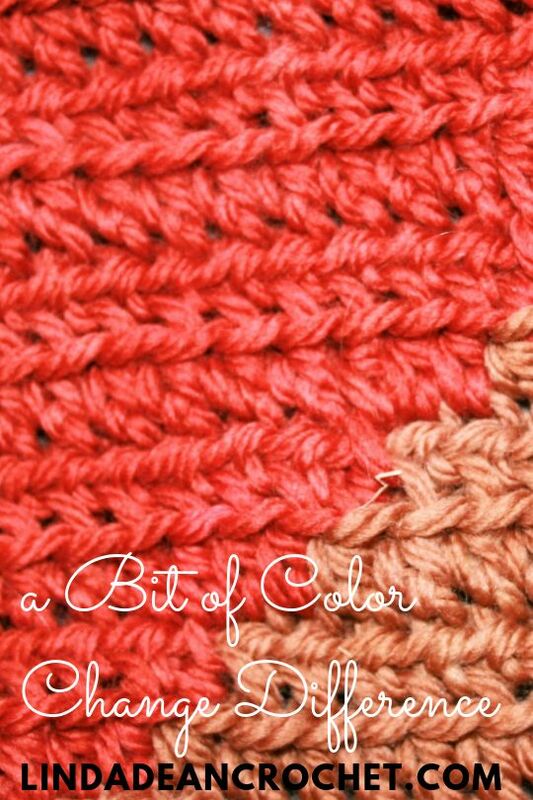 For directions for the Reverse Single Crochet (Revsc) check out my tutorial here. Rnd 1(1, 1, 1) Ch 4, 11 dc in 4th ch from the hook, sl st to join. Rnd 2 (2, 2, 2): Ch 3, dc in same st, 2 dc in each st around, sl st to join. Rnd 3 (3, 3, 3): Ch 3, dc in same st, dc in next st, [2 dc in next st, dc in next st] rep around, sl st to join. Rnd – (4, 4, 4): Ch 3, dc in same st, dc in next 2 sts, [2 dc in next st, dc in next 2 sts] rep around, sl st to join. Rnd – ( -, 5, 5): Ch 3, dc in same st, dc in next 3 sts, [2 dc in next st, dc in next 3 sts] rep around, sl st to join. Rnd – (-, -, 6): Ch 3, dc in same st, dc in next 4 sts, [2 dc in next st, dc in next 3 sts] rep around, sl st to join. Rnd 4-8 (5-11, 6-12, 7-13): Ch 3, dc in each st around, sl st to join. Rnd 9 (12, 13, 14): Ch 1, Revsc around, sl st to join. Fasten off, weave in ends. 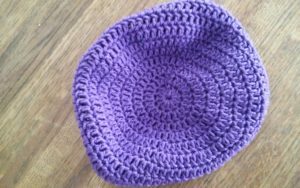 I have been asked to outline a basic pattern for a top down crochet hat several times over the last few weeks, this has resulted in this really basic crochet pattern. I designed this pattern with baby yarn, so it can easily be adapted for donation hats for those journeying through a cancer diagnosis that might include chemotherapy. Baby yarn is recognized as being soft, and as it is 100% acrylic it is hypo-allergenic. The pattern is written to address 5 different and popular hat sizes, to use the pattern find the type of hat you want to create, notice the location of the name in the parentheses, as all subsequent rounds of the pattern will relate to this same position. (To make a custom sized hat, check out my basic hat formula here). This hat has a tie at the brim to allow for some adjustment by the user to get a bit of a more custom fit. Ch 4, sl st to first ch to create ring. Rnd 6-11 (7-15, 8-16, 9-16, 10-17): Ch 3, dc in each st around, sl st to join. Rnd 12(16, 17, 17, 18): Turn, ch 1, sc in same st, ch 1, sk 1 st, [sc in next st, ch 1, sk 1 st] rep around, sl st to join, fasten off. Create a chain that is 5 inches (13 cm) longer than the circumference of the hat. Weave the chain through he ch-1 spaces, tie into a bow. It is interesting that you completely forget how you felt about something before it became common place. Okay, that sentence could apply to many things in today’s day and age, however I was personally thinking of my crochet. A conversation I had with a student juggled a little something free in my mind about hats. I find crocheting hats a pretty relaxing past time at this point in my life, enough so that the yarn I post about on Fridays … that swatch usually becomes a hat…but I didn’t always feel that way. Hats were intimidating to me, probably because the only crochet hats I had seen as a kid growing up were usually worked vertically with short rows. I had never really seen a top down, or even bottom up worked crochet hat, until probably college. That does make my crochet life sound a bit sheltered, maybe it was. I did teach myself after all and I primarily crocheted with “hand-me-down” yarn form other people’s stashes. I made doll clothes and scarves, but if it was something to be adorned or admired, I made afghans …hundreds of them. Anyway, when I would contemplate working a hat, I was always befuddled by the dome shape, and having it actually fit. Little did I realize how easy it was to make, so easy that since I learned it I have never looked back. 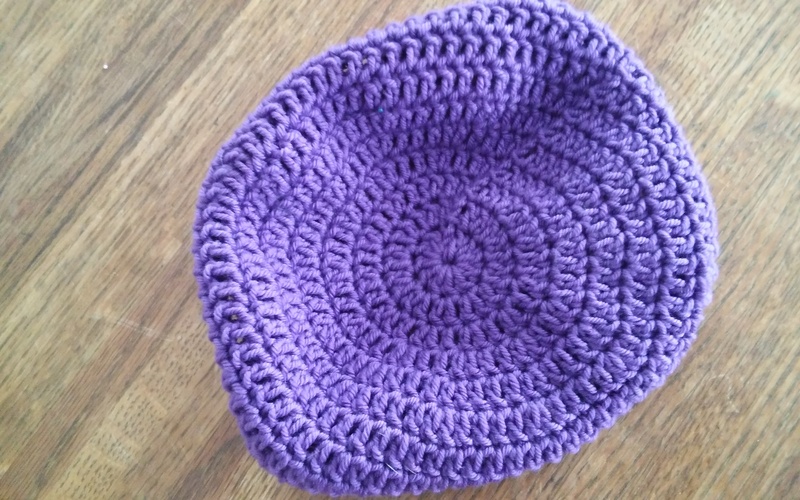 Essentially a top down crochet hat begins with a flat circle. Yes, a flat circle. This seems a little counterintuitive, but it works. Creating a flat circle simply requires adding the number of stitches worked in round 1 to be added evenly throughout all other rounds. Meaning if I begin the first round with 12 double crochets, then I add 12 double crochets evenly in each following round, so round 2 would have 24 double crochets, and round 3 would have 36 double crochets. After the circle is worked to a point where the outer edge, the circumference, measures the circumference of the head (usually somewhere between 20” and 22” (51-56 cm) for a typical adult), then you quit working any increasing stitches and continue working even (a single stitch in every stitch around), until you have the hat the desired length. 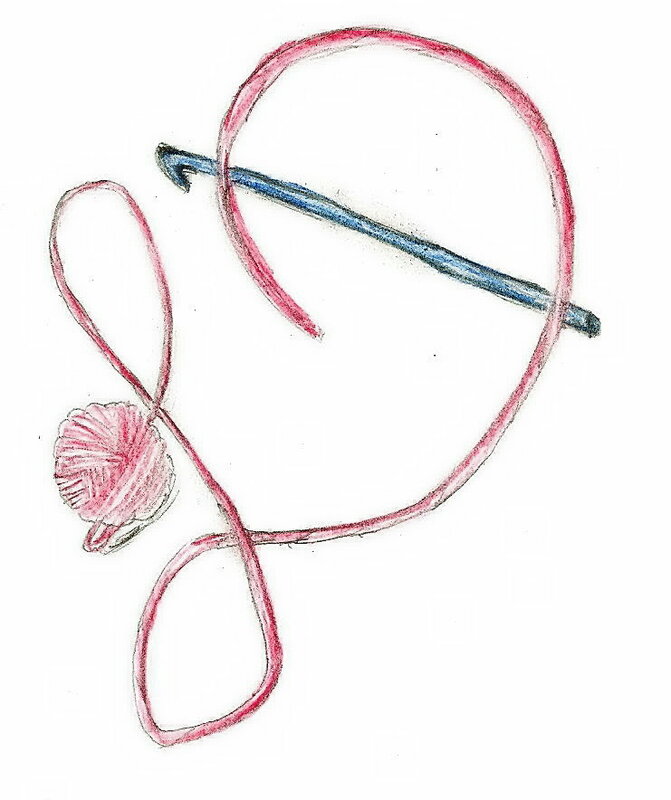 Note: Depending on your yarn and hook only continue working Rnds until circumference of hat is met with circumference of the circle, then work Body of Hat. Ch 3, dc in each st around, sl st to join. Repeat this Rnd until hat is desired length. Make a few hats, and considering helping your local community by donating a few to your local homeless shelter. 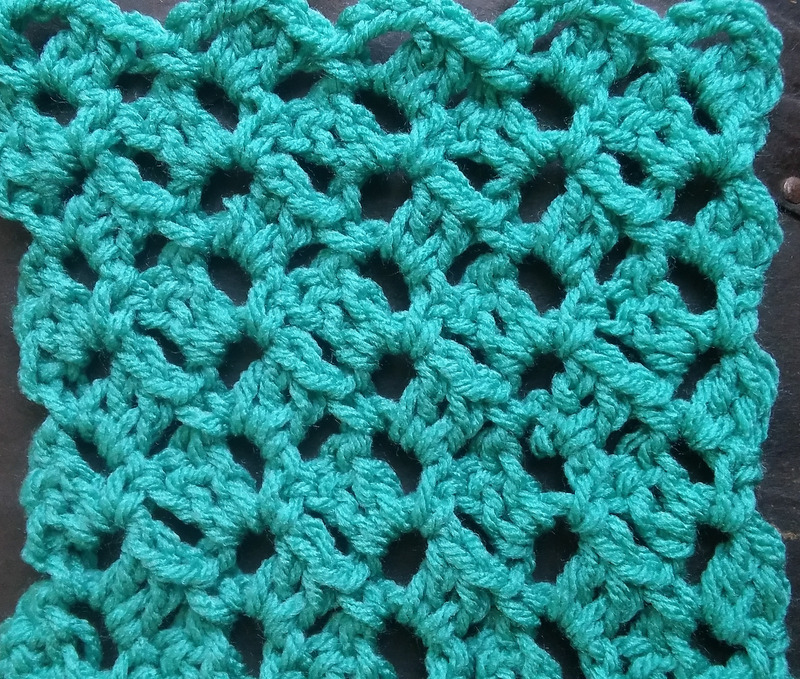 There are times when you can come across a crochet stitch that breaks all the rules, for me the stitch I refer to as Titter Tat does just that. This stitch creates an open stretchy pattern whose stitches appear to be sideways, and you do not chain at the beginning of a row, you simply begin working your stitches. I have used this stitch in the Wine Country Throw that is found in the October 2016 issue of Crochet World, it does have a bit of stretch, which can be deceiving when attempting to get a desired size, but I really love the affect. Begin with a chain that is a multiple of 4, then add 2 more chains. Single crochet in the second chain from the hook, [chain 4, skip 3 chains, single crochet in next chain] repeat everything in the brackets across, then turn. 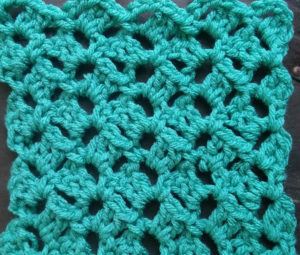 Do not chain anything, and simply work (2 double crochet, chain 3, single crochet) in all chain 4 loops across, and then turn your work. This can be a little awkward with the first stitch as it seems a bit distorted as it is pulled over, this is the correct approach as it will set the first stitches up the match the rest. All subsequent rows are worked the same, no beginning chain, working (2 double crochet, chain 3, single crochet) in all chain 3 spaces across. You work this until you have the desired length. This stitch can really benefit from blocking, but the type of yarn can influence how well this works. Row 1: Sc in 2nd ch from hook, [ch 4, sk 3, sc in next ch] across, turn. Row 2: [(2dc, ch 3, sc) in ch-4 sp] across, turn. Row 3-desired length: [(2dc, ch 3, sc in each ch-3 sp] across, turn. You may want to add a solid border to the stitch to limit the stretch, but that is a personal choice. If you are seeking to practice this stitch and create a throw for charity you may want to consider your local foster youth programs. Often foster kids in any community have limited personal belongings, and upon during 18 are now legal adults with in many cases nothing to begin their own households. Foster youth programs try an ease this transition.